2016 was a rough year for Volkswagen. Towards the end of 2015, the EPA announced that VW had been using special software to cheat on emissions tests. The company recalled almost 500,000 of its cars and paid the largest auto consumer class-action lawsuit in US history. VW's targets its vehicles to active, college-educated adults, 25-40 years old. Since the scandal, Gallup has reported that 40% of consumers are less likely to buy from VW now. To help heal these wounds, I came up with an idea for a community event planting green-roofs around major cities. 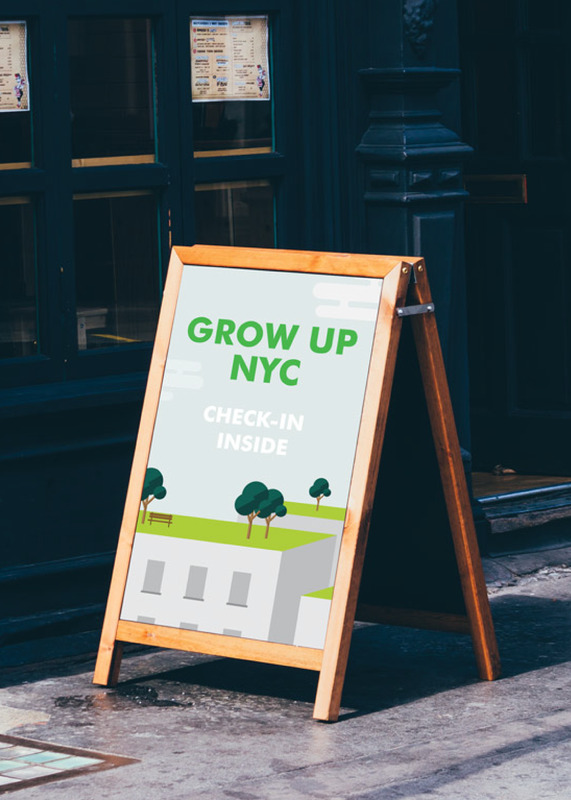 The campaign features flat illustrated ads personalized for each city.